While it may be hard to get the image of Katy Perry clad in head-to-toe denim at the VMAs out of your head, there was a time when the most recent memories we had of her were in a pizza bathing suit, in her video for "This Is How We Do." Thankfully, today Katy and her team released a behind-the-scenes video featuring the making of "This Is How We Do," which gives us the deets on the pizza bathing suit and more. So much more. Katy's two primary inspiration sources for the video? Her love of "Tumblr and modern art museums." Hey, Katy, we love both those things too–wanna hang and scroll through Tumblr sometime? If you've seen the video, you know that Katy's attraction to modern art is abundantly apparent. She reveals (while wearing her Mondrian crop top and skirt, natch) that she's recently been "very drawn to modern art." Here, she bathes in a tub full of pearls, in a short black bob, equal parts Coco Chanel and Louise Brooks. How does Katy feel about this look? "Like a real G."
Her canary-yellow ensemble may be from Christopher Kane's 2014 Resort collection, but the styling and hair are very '60s mod. The opening sequence of Katy as a portrait in a modern art gallery is a recreation of legendary hair stylist Vidal Sassoon's five-point cut on model Nancy Kwan. That isn't to say that Perry is completely locked in vintage fashion looks during the duration of the video. Perry also models contemporary looks from Kenzo, Nasi Mahar, and Jeffrey Scott. Her true affection lies with retro-costuming from the '80s and '90s, which makes sense given her age and her affinity for Tumblr. 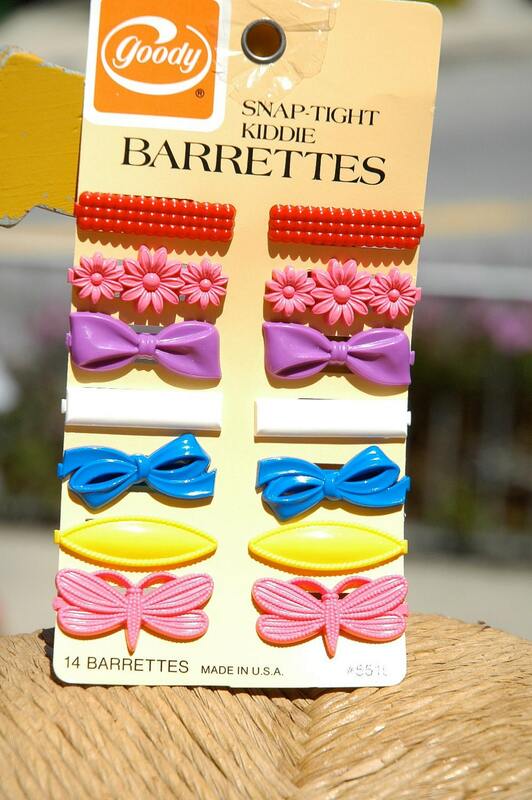 I mean look at those kiddie barrettes. Katy changes looks for pretty much "every line of the song," which, obviously, is a huge undertaking. Katy's stylist, Johnny Wujek, was given a laundry list of buzzwords for the video including but not limited to "dope," "pop art," "colorful," "printed," "textured," and "athletic." It's safe to say he nailed those criteria. Hard. I mean, just look at this Royal Tenenbaums-inspired ping-pong outfit. And this cropped '80s-inspired bomber that Wujek describes as "a little Saved by the Bell." How does she get her hair that pink? According to Clyde, her hair stylist, "pure pigments." Our favorite reveal of the BTS video had to do, of course, with Pizza Perry. We were already well-aware of her pizza earrings and bathing suit, but there was more pizza. Pizza we didn't know about. Um, Katy, get at us. We'd love to get together to gab about modern art, and maybe discuss what's on each other's dashboards. Not sure if you know this, but our Tumblr game is also pretty strong.